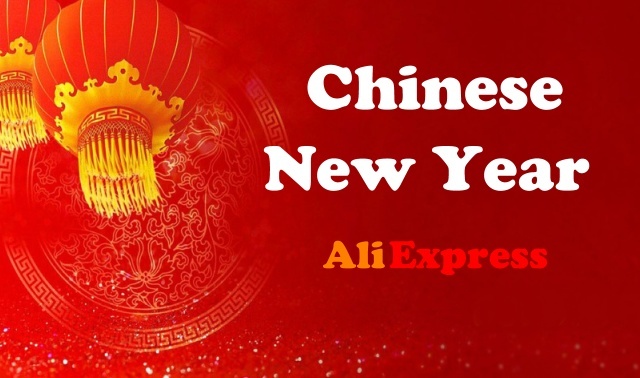 Do you remember the change how to sign in on AliExpress? 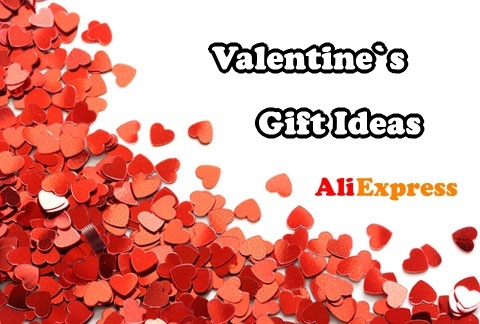 Now there is another novelty, which relates to how to open dispute on AliExpress. 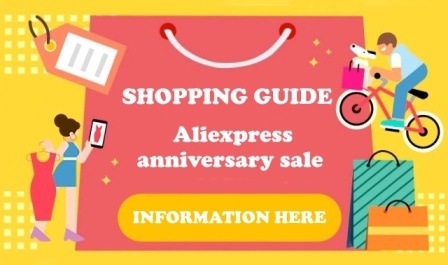 You can still claim the goods on AliExpress, but the layout and choice of how to make a complaint is a little different. For illustration and explanation of changes is here for you this instruction. Be sure to check on an old tutorial for opening dispute, you will find other useful information. Go to Order Detail of product you want to open dispute and just click on the Open Dispute. This step will open complaint form for you. 2. Why do you want to open dispute? You can have many reason to open dispute or claim. For example the goods arrived damaged, some part of your item is missing, wrong color, bad size or package does not arrive at all. 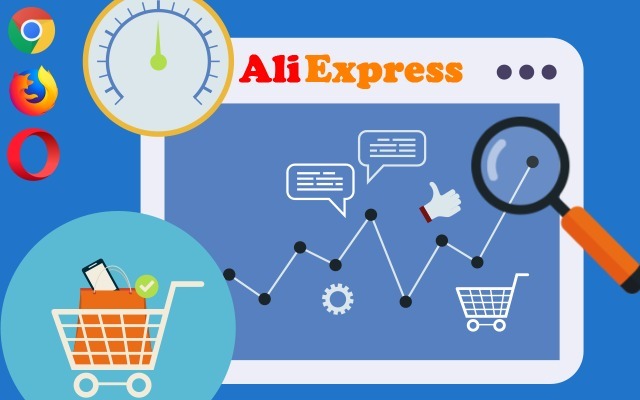 AliExpress start complaints divided into Refund Only and Return Goods. Refund Only means that the goods have not arrived and you require a full refund. Or the goods arrived but it`s damaged or not complete. In this case it is without sending the goods back to the seller. I recommend always ask for full amount of money. Return Goods means that you want to return the goods and return the entire amount of money you paid for your item. Bear in mind that you will pay for postage, not the seller. In this tutorial we will have a look more in detail on option Refund Only. Let`s click on Refund Only. Thank you for info, Grace to you all.